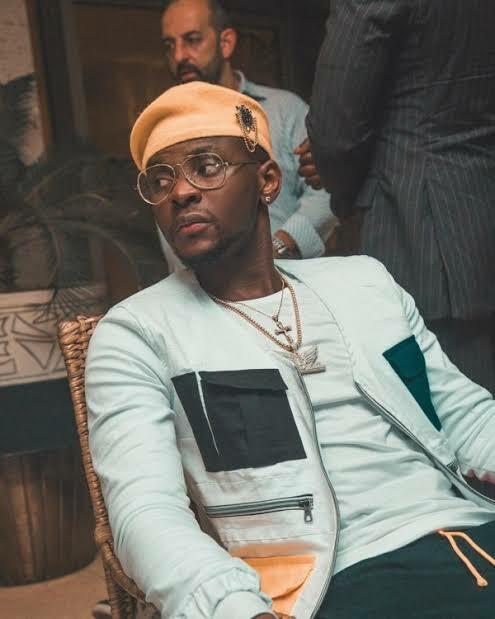 Kizz Daniel has stated that he wants to be the greatest artiste that will ever live. The singer who covered the new episode of Vibe.ng Magazine said: "Actually, I just want to be the greatest artiste ever liveth. I don't really care about who the biggest is. It is just a temporary thing". Speaking about the break up with his former label, G-Worldwide, Kizz Daniel said G-Worldwide is actually a good place but he left because he wanted something better.